No other part of your body is as regularly exposed to the sun’s rays as your face. Let the sun gently caress you and feel its beneficial warmth on your skin. Sunlight performs real miracles: it helps to regulate various functions of the body, as well as sleep. The sun’s rays lift our mood, increase our well-being and improve our general state of health. Sunlight is therefore much more than a short-term pleasure: the sun is an important component of a healthy lifestyle. Take advantage of its positive energy – but not without a suitable face sunscreen from NIVEA Sun. The sun stimulates your metabolism and strengthens your immune system and cardiovascular system. Your facial skin is considerably thinner and more sensitive than the skin on your body. It is exposed to damaging environmental influences such as the sun’s rays, the cold and air pollution, as it is not covered up. This is why it needs a lot of protection and care – with a special sunscreen developed for the face. 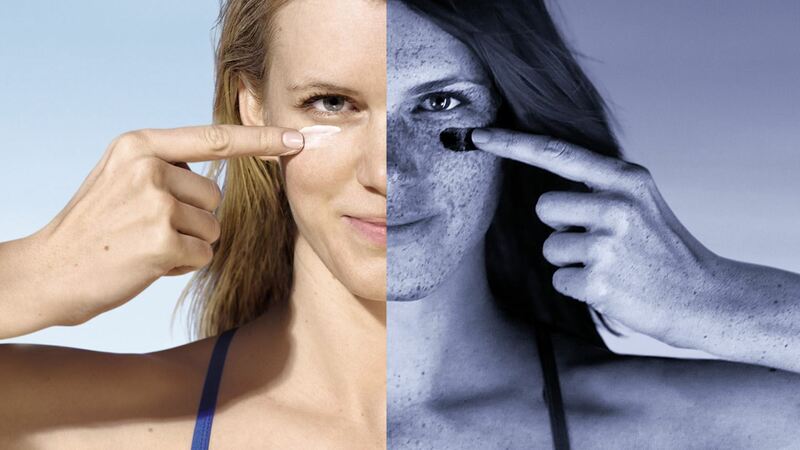 Sunscreens such as NIVEA Anti-Age Face Sun Cream have been specially developed for the sensitive skin on your face. and increase the risk of skin cancer. 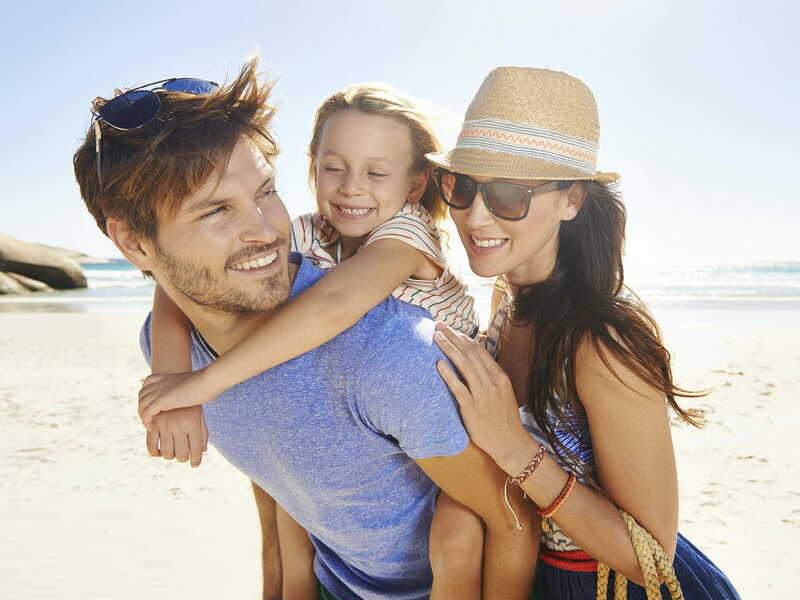 A special face sunscreen willprotect sensitive skin on holiday and in your day-to-day life: you can therefore enjoy the sun’s rays without worrying, and the skin on your face will stay moisturised and healthy. Using a day cream with a sun protection factor in your day-to-day life as well will ensure that you are armed against any damage the sun may try to inflict. For example, try NIVEA® CELLULAR ANTI-AGE Day Care with SPF 30. Your skin needs more protection when you’re on holiday: even though all NIVEA Sun products are suitable for the face, your skin will thank you if you use a special face sunscreen. NIVEA® SUN Anti-Age Face Cream, with its natural anti-oxidantsand its balance of UVA and UVB protective filters, offers reliable and waterproof protection from sunburn and premature skin ageing. It minimises the risk of sun-related allergies and actively prevents fine lines and sun-induced wrinkles. The non-greasy formula makes your skin soft and smooth. NIVEA Anti-Age Face Sun Cream, with its natural anti-oxidants and its balance of UVA and UVB protective filters, offers reliable and waterproof protection from sunburn and premature skin ageing.